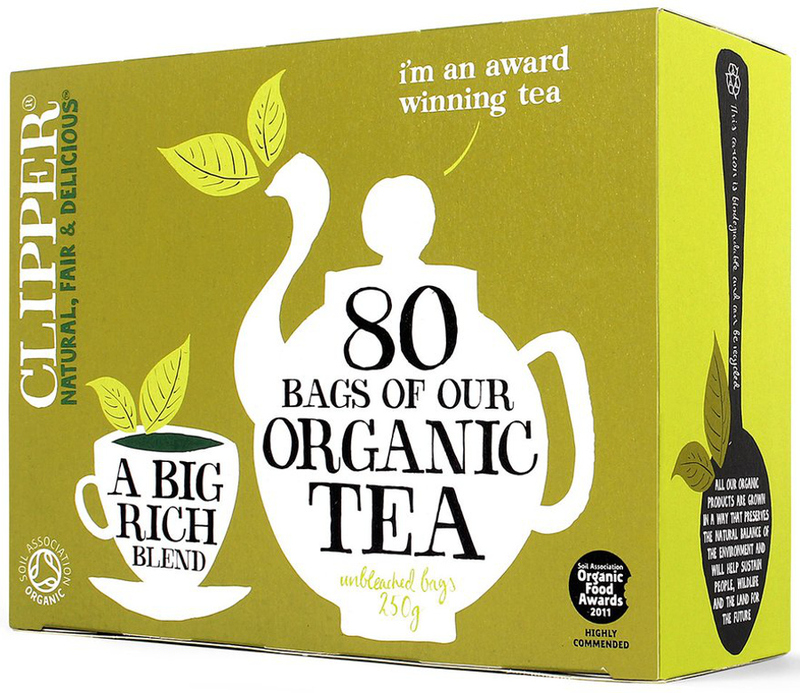 80 bags organic, vegan friendly Clipper Blend Teabags. The Clipper Organic Blend Tea - 80 Bags product ethics are indicated below. To learn more about these product ethics and to see related products, follow the links below. 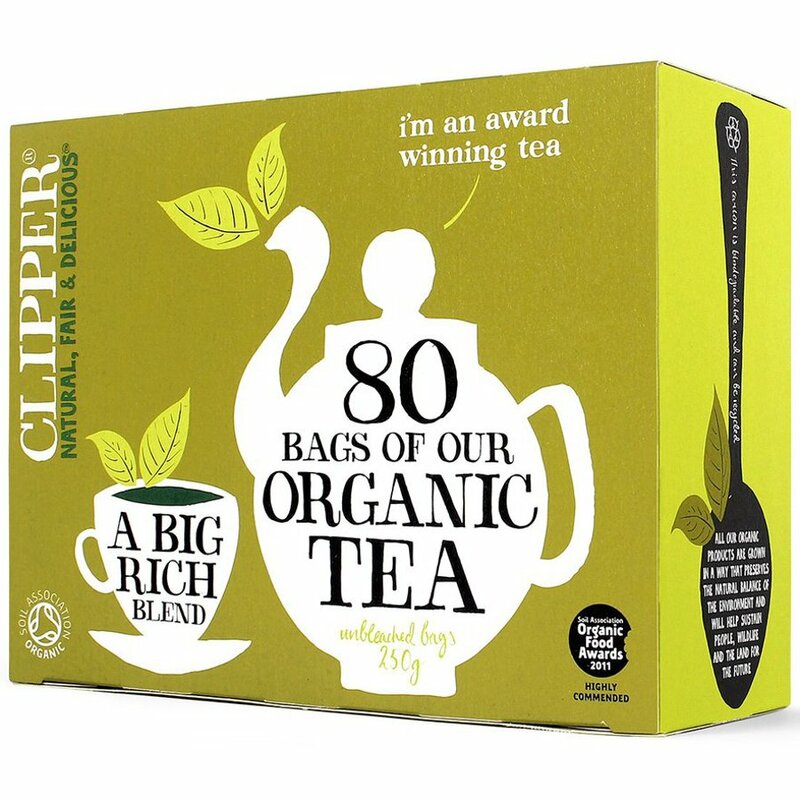 Clipper Organic Tea has always been a favourite especially as they use non bleached tea bags. You are guaranteed to always get a full flavoured cup of tea with Clipper Tea. There are currently no questions to display about Clipper Organic Blend Tea - 80 Bags.